In Alaska, Sarah Palin can often be seen cheering on her champion snowmobile racer husband, Todd Palin, but on Saturday, the former Governor was cheering on a different First Dude. Sarah Palin made a surprise appearance at the Belmont Stakes, the third leg of the Triple Crown to place her bet on a horse named First Dude. First Dude, out of the mare Run Sarah Run, is named for Palin’s husband Todd, who was nicknamed First Dude while Sarah Palin was Governor. Palin was the guest of Marylou Whitney and her husband John Hendrickson, who also used to be in politics in Alaska. 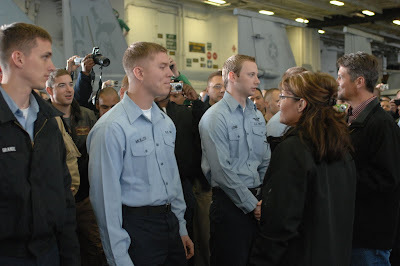 “We’re excited to be here,” said Sarah Palin, who was decked out in navy capri pants, a white T-shirt and black cap. The New York Daily News reported that the Palins swept into the raceway about 4 p.m., hours later than planned.The couple’s limo driver got lost during the ride from Kennedy Airport, leaving them with no time to stop off at their hotel to change. So what did the Palins wager on First Dude? “A big bet for us would not be much,” she said with a laugh. More than 45,000 people filled Belmont Park along with the Palins, who watched Drosselmeyer pull off a stunning victory, surging past First Dude and runner-up Fly Down in the home stretch. Learn more about First Dude at Horse Racing Nation. Read more articles by the National Sarah Palin Examiner at Examiner.com. 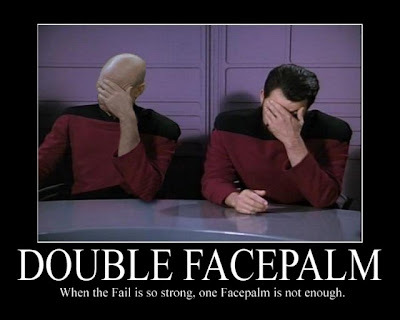 So I wake up Friday morning to read multiple silly hit pieces on Sarah Palin. I’m wondering why this is coming on a Friday before the Super Bowl. 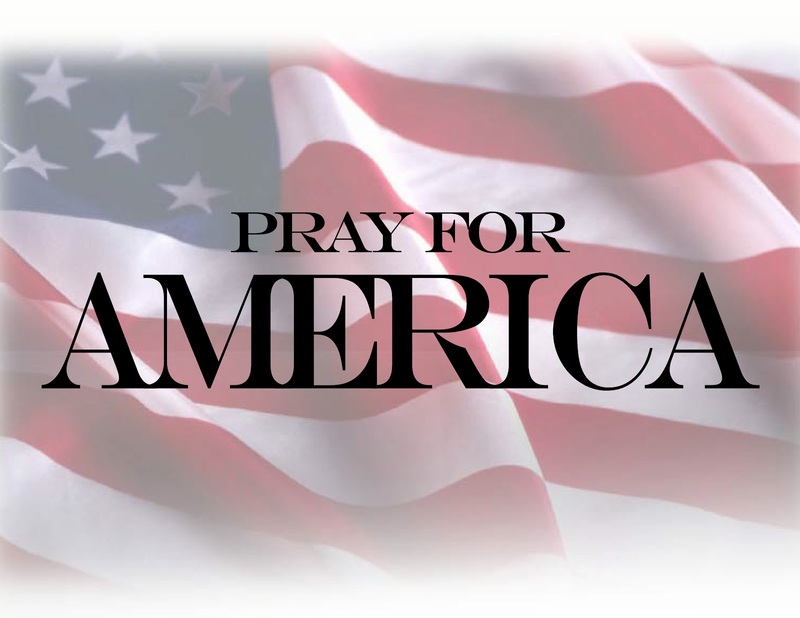 A day normally held with almost religious reverence by those that follow the sport, and most certainly a day that news outlets run a nauseating level of stories about the game and everything surrounding it. For the record, I’m OK with that, because it’s also Speed Weeks in Daytona and I fully expect to be bombarded by that near religious experience for the entire next week, leading up to the Daytona 500. And of course, the boys and girls will be going over 320 MPH in Pomona next weekend, as well, at the 50th Annual NHRA Winternationals. We’re dealing with a lot of stuff here! Serious stuff!!. So I’m wondering just why in the world the lamestream media is set at DefCon 2. Why are they throwing every silly non-story they can about Sarah Palin hoping something will stick? Then I remembered, Sarah is giving the keynote address at the Tea Party Convention in Nashville on Saturday night. You remember the Tea Party Convention, the one operatives on both the left and the right tried to scuttle? The one”they” said would never work, or “was in trouble” ? Yeah, that one, the one that is completely sold out and filled with happy, excited patriots!! The media, progressives (yeah, I know, one in the same) and the old guard Republicans are losing their ever loving minds because Sarah Palin will be speaking live to the nation tonight from the Tea Party Convention. Millions upon millions will tune in to see America’s real leader give her version of the State of the Union. So….the media is going all out! Nothing is too dumb, too petty, or too just downright silly to try to smear America’s Governor with. This one wins the prize hands down though! You see, the media is shocked, shocked to find that Sarah Palin’s husband, Todd, actually gave her some advice! Actually offered his opinion on a thing or two. MSNBC, and others seem genuinely bewildered that someone would give their spouse advice! That a married couple would actually talk! So what is the catalyst for this smear? Well it seems some 3000 personal e-mails from Sarah’s time as Governor have been released to the media. As expected, most of it is rather boring stuff. Of course, sprinkled in the mix is the “First Dude’s” opinion on things. Of course, this is where MSNBC thinks they got ‘em. It’s the strawberries, the strawberries, I tell you, they got ‘em with the strawberries! 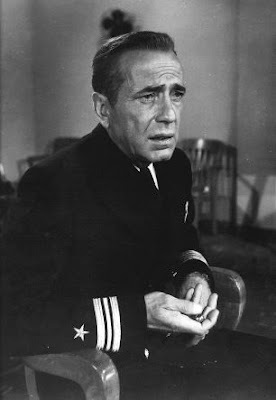 Let me also proudly bestow the Captain Phillip Francis Queeg Award on these idiots while we are at it! The idea that leaders in business and government don’t talk to their spouses about important, and even minor things at work is ludicrous. Of course they talk! Ever heard the saying “behind ever great man there is a great woman” ? Well it also seems that behind this great woman is a great man! At least Todd never led an effort to “reform health care.” Never botched one either! Of course, Barack Obama was going to send Michelle out to help shill for his health care “reform” but was afraid too many people would find out about the patient dumping scheme Michelle, Valerie Jarrett, and David Axelrod cooked up for the Chicago hospital she worked at. We could go down the list of First Ladies, from Laura Bush to Martha Washington, and you’ll find every one had some sort of input on things, and every President, at least in modern times, openly acknowledged their participation and support. In fact, the President’s praise is almost expected. You think this sort of thing doesn’t also go on with the Chief Executives of every state as well? 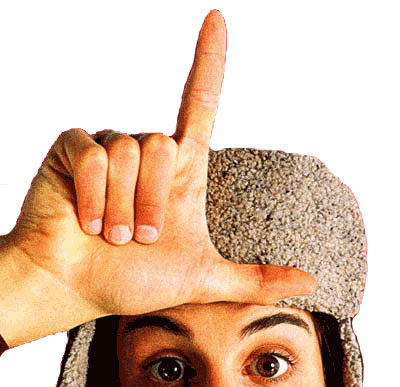 Anyone who even has a passing knowledge of Alaskan politics and Sarah Palin knows who Andree is. She was filing crazy ethics complaints against Governor Palin before Obama’s Alaska Mafia made it cool! Much of Andree’s lunacy comes from the fact that she has been repeatedly denied a job working for the state. Nothing say “hire me” like being a serial stalker, ya know! As you can read here, the woman is a couple of bubbles off plumb! It sort of figures MSNBC would use such an impeachable source, doesn’t it. The hate bloggers over at the Huffington Post chimed in on this deal as well, but they are just so boorish, they don’t deserve an award. A recent article discusses what purports to be a new “revelation” that Todd Palin was a “powerful first dude.” To most Alaskans, and to the millions of people who read “Going Rogue” this is neither new nor a revelation. 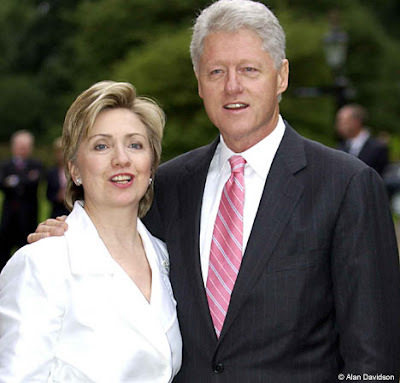 Like many married couples, including political ‘power couples,’ it is common for a spouse to play the role of key advisor to the other spouse. The Palins were no different. Todd Palin had official and unofficial duties, but one thing was clear: he was a key advisor to Governor Palin and involved in her efforts to improve the State of Alaska. Officially, in addition to the duties traditionally expected of the spouse of the Governor, Todd Palin was put in charge of a Workforce Development commission with the goal of increasing vocational education opportunities and awareness. But unlike some spouses of elected officials, Todd Palin did not travel with an entourage, had no designated office, had no title other than “First Dude“, received no pay, and had no staff. He donated his time to the people of Alaska by assisting the Governor. Each spouse of the chief executive is free to define his or her own role. From the policy oriented Hillary Clinton, to the more traditional and charitable work of Laura Bush, to the combined policy/traditionalist role of Michelle Obama, the first spouse takes on the duties within their interests and within the context of their marriage to the chief executive. Todd was no different. 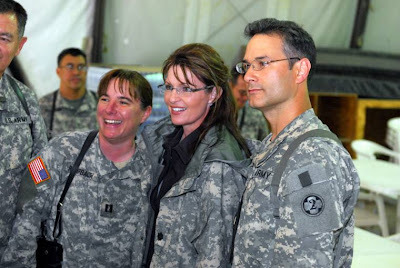 What is interesting is that the same media outlet that today breathlessly reports how close the Palins were while Sarah Palin was Governor–too close for at least one reporter–earlier reported that the Palins were not close enough and headed for divorce. Consistency is not necessarily a hallmark for investigative journalists, but certainly truth should be. Let’s look at the most serious accusation made. 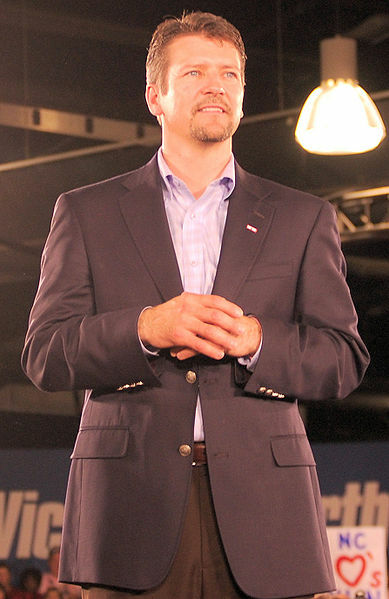 The article posits that Todd Palin “passed financial information marked ‘confidential’ from his oil company employer to a state attorney.” The author clearly implies that Todd Palin, who was not a member of the British Petroleum management team, obtained secret “financial” information and surreptitiously gave it to a State assistant attorney general. The true facts are as follows: Todd Palin received an email from a third party (an email that was apparently making the rounds in Alaska) and he forwarded that to a state attorney on August 29, 2007. But the information in the email itself was dated February 19, 2004–three and half years earlier–and the information addressed safety performance for 2003 and overall productivity. Of course, as a highly regulated producer in Alaska, this is largely the same information provided to state regulatory agencies, taxing authorities, and even publicly disclosed to its shareholders. See BP Annual Report and Accounts 2003. The latter part of the email referred to performance data for 2005 again analyzing production, costs and safety. So there are two distinct errors in the article: (1) the email itself was circulating in Alaska and was simply forwarded to Todd by a third party, it was not an email that was sent by BP to Todd Palin wherein he was told it was “confidential” and (2) the type of information within the email was years old and all, if not most, was a matter of public record under the tight regulatory strictures BP operates under and its release of data to shareholders, securities regulators, the department of Revenue, and the state oil and gas commission, among others. The bottom line is that this story reveals nothing new. Todd Palin was, and remains, a close advisor to the Governor. Those in the administration knew this, and the public knew this. There is nothing unusual, untoward or inappropriate for a spouse of a chief executive to provide guidance, input and hands on assistance. Tommy Report over at Conservatives For Palin has more on this, here. In closing, congratulations to MSNBC, you have once again proved how irrelevant you, and the rest of the corrupt, Obamacentric have become. While you and yours are in full panic mode, we are getting ready to kick back and enjoy Sarah Palin’s State Of The Union speech tonight that will be carried live on Fox News, CNN, and many other outlets. I’m sure your viewers will be enthralled by Lockup: Pendleton and Lockup: Raw, which you have scheduled to run during that time period.